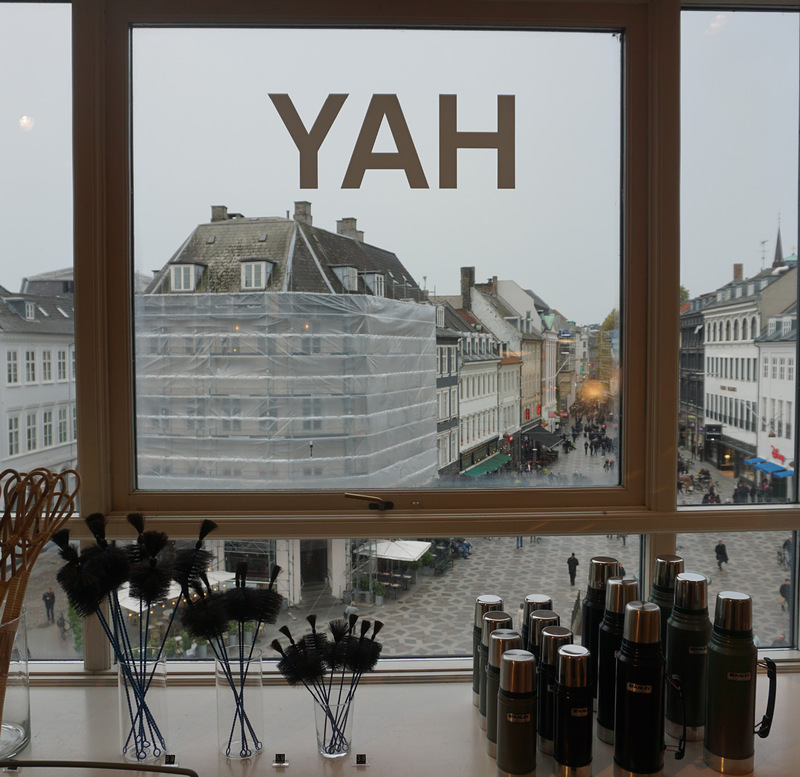 In October we spent a couple of days in the truly beautiful Danish capital Copenhagen. 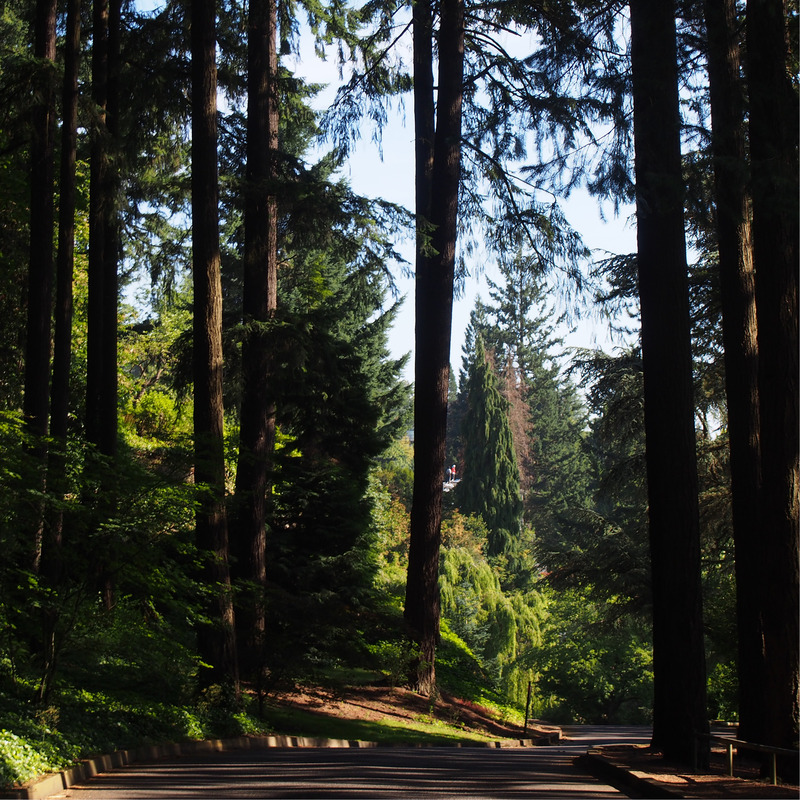 In a world of riding bikes, laid back lifestyle, and Scandinavian design, we wandered the streets to find inspiration in every direction we took. Our first point of call was meeting our Danish friend Nina, who welcomed us with some traditional pastries and homemade bread - a perfect start to the day. 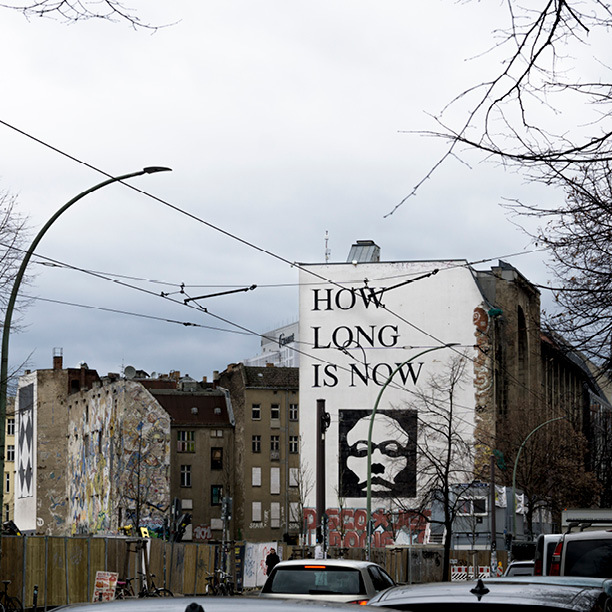 Within minutes of being in the city it was clear to see that Copenhagen was thriving with culture, beauty, and creativity. 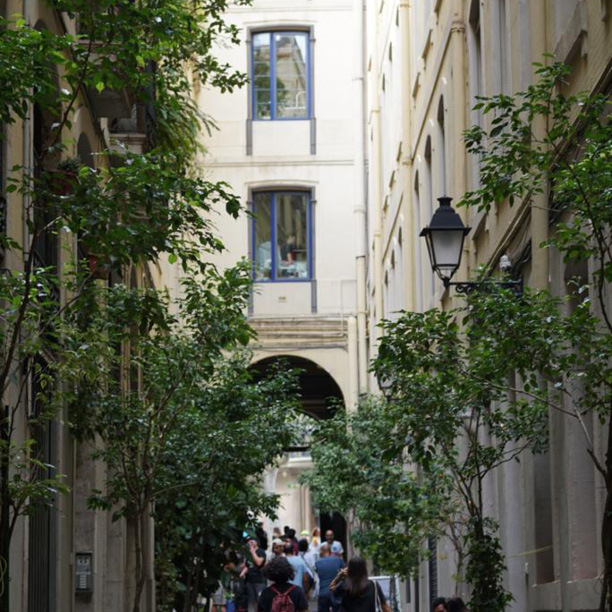 Every street we explored was full of life and character, and individual style. 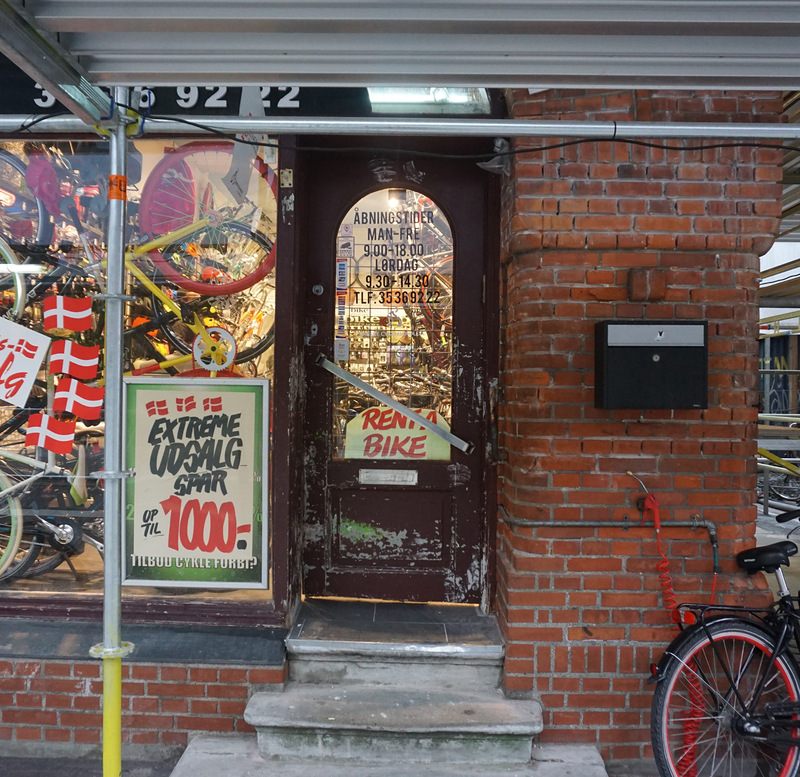 Throughout these days we browsed the amazing array of fashion and design shops that Copenhagen had to offer. Ready to hit the streets, we visited the local ‘rent a bike’ shop to pick up our mode of transport for the two days, slowly blending in with the natives. 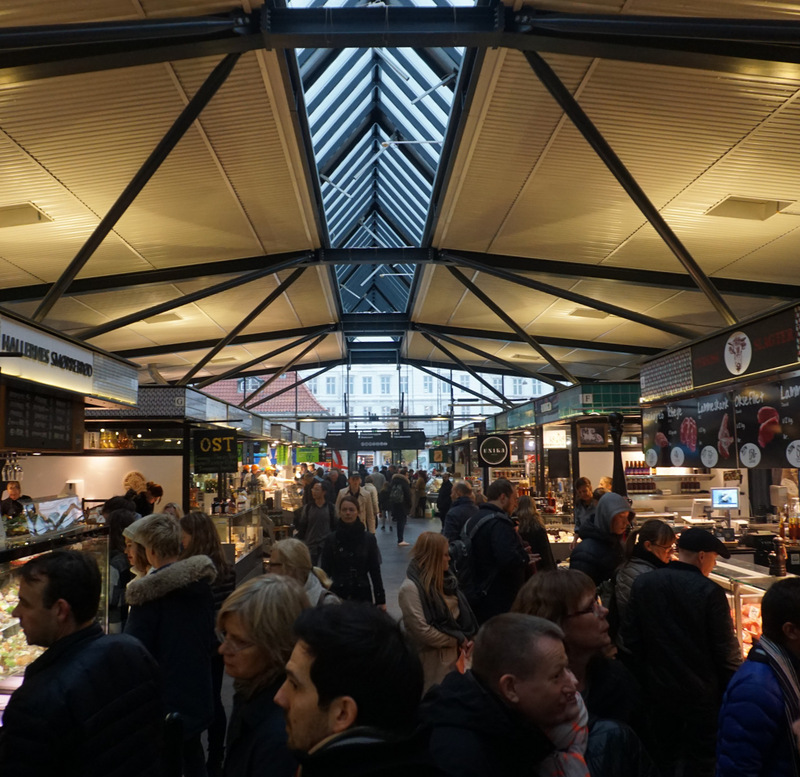 Throughout our first day we were told by many people to head to Torvehallerne; a food market with stall after stall selling beautiful wines, fresh juices, and varieties of world foods. Vibrant colours and amazing scents greeted us on our entrance to the lively market. Next stop was Wood Wood, a contemporary fashion and lifestyle brand which mixes high fashion, sports and streetwear with youth culture, art and music. 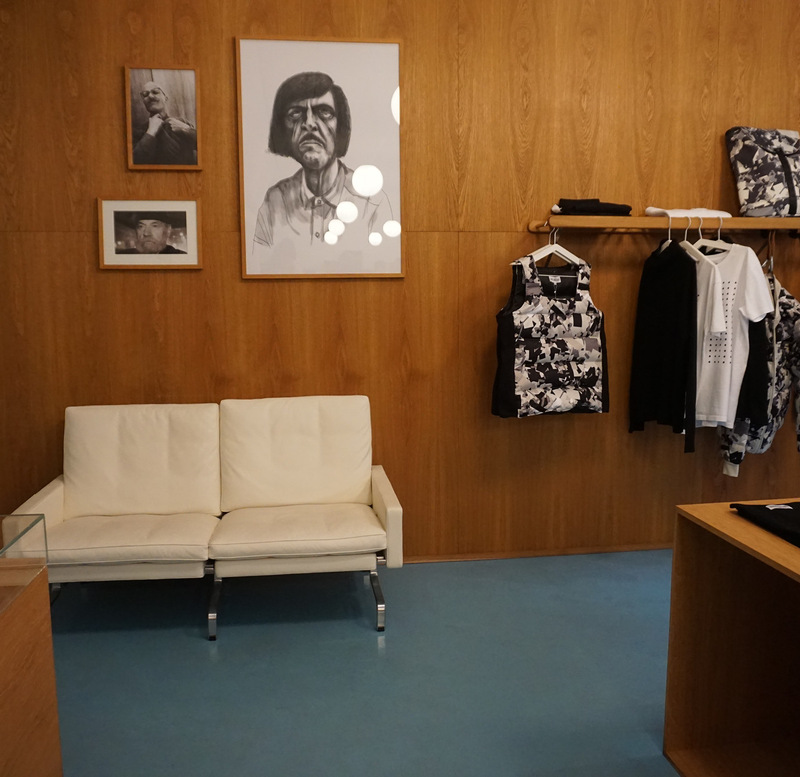 Other favourite is Han Kjøbenhavn menswear store with roots in Danish design culture. Han Kjobenhavn draws inspiration from vintage work wear & military garments creating their very own contemporary & easily recognisable Han Kjobenhavn style. We couldn't leave the city without visiting the famous design brand HAY. 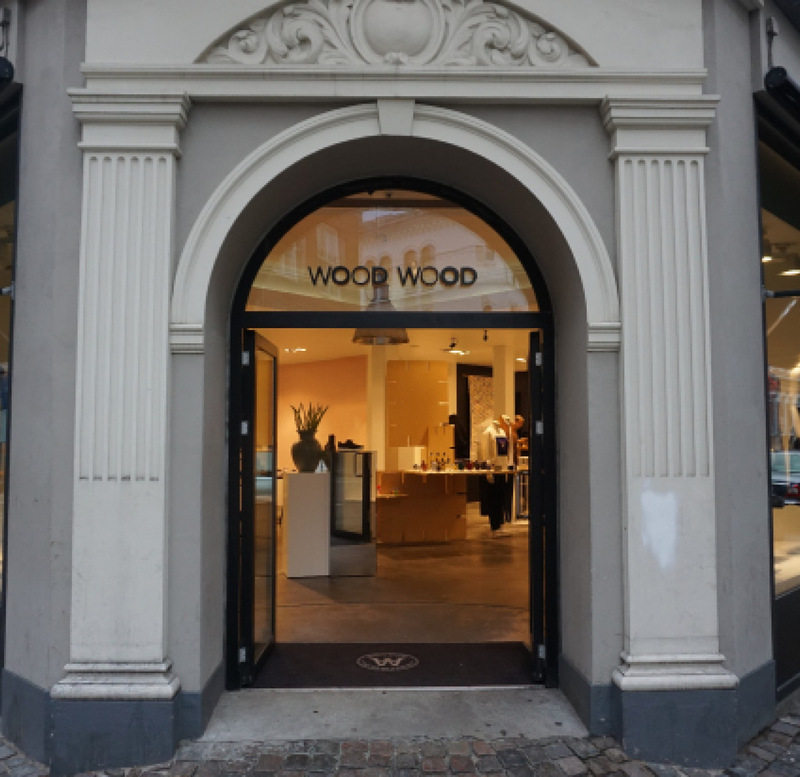 The Danish interior design shop Hay House is located on the second floor in Østergade street, also known as Strøget pedestrian shopping street, in central Copenhagen. 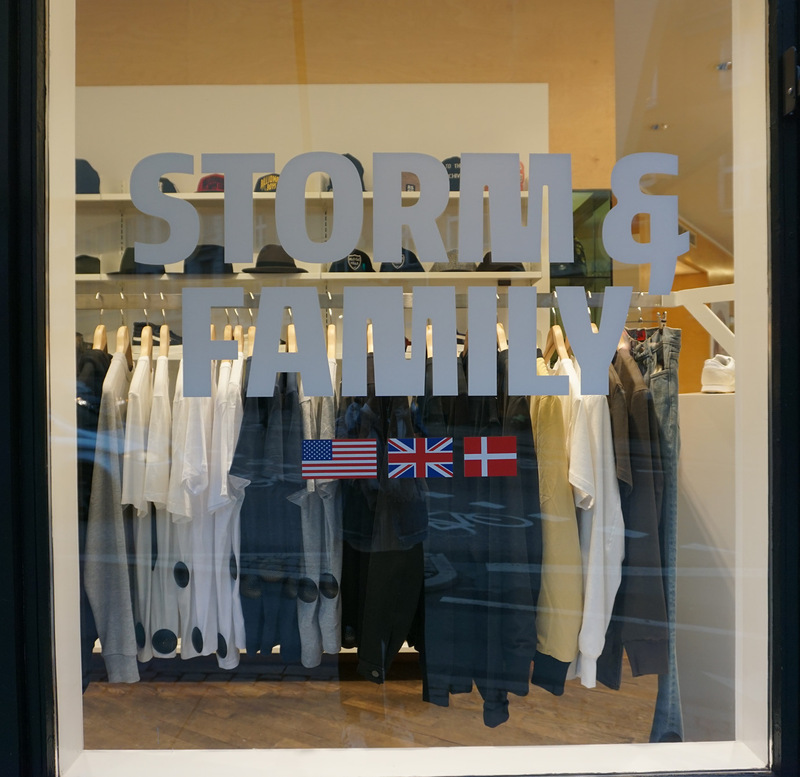 One shop that we really liked was the boutique Storm Fashion, which featured a range of great designer street-wear and a fantastic selection of coffee table books.